I hope you've been nice this year because there's a new Urban Decay Palette in town you will definitely want to ask Santa for!!! The first two Palettes, Naked and Naked 2 have become staples in my personal and professional makeup kits (check out this smokey eyeshadow tutorial using both palettes) so I cannot wait to get my hands on this new one. 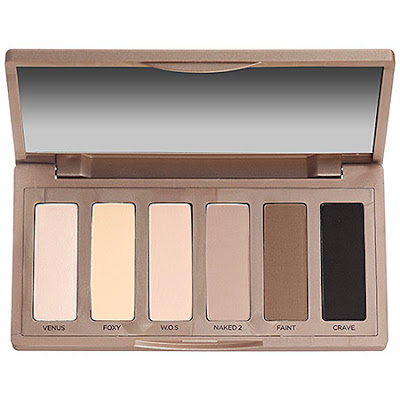 The Naked Basics Palette features 6 gorgeous matte shades of eyeshadow, four are brand spankin' new. 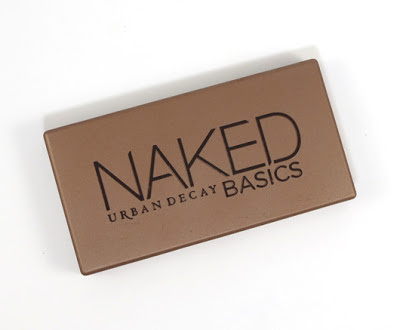 If you've never used Urban Decay or have been eying the Naked Palettes but not sure which one to get I say get this one. It's only $27 and the neutral tones of these velvety textured shadows are wonderful for everyone. I am seriously giddy with excitement. I'm thinking early Merry Christmas to me from me.